It’s hard to have a bad day at The Grand Canyon. Doing a hike in the Grand Canyon makes the day even better. 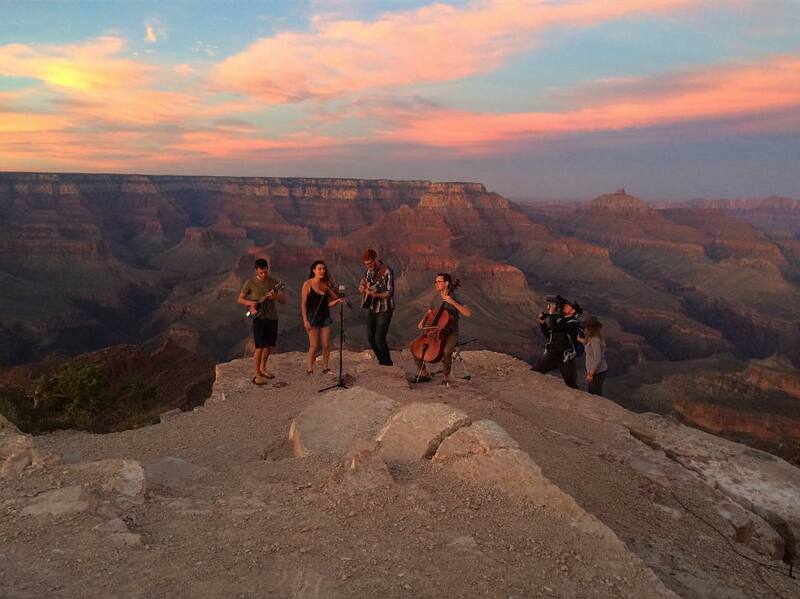 But, what if you were to hit up all the best meals, tours, and activities in the Grand Canyon in one day? That would be the ultimate, right? You could say that would be a perfect day in The Grand Canyon. How is that possible? Let us lay it out for you. 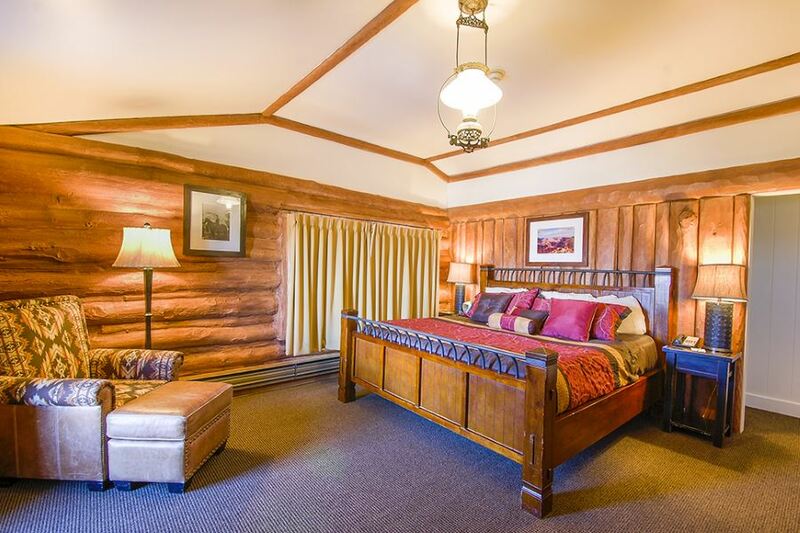 We recommend spending the night at the Bright Angel Lodge. You’ll want to get in the night before. It’s easier to fill you day with activities that way.  Try booking the Buckey O’Neil Cabin for a rustic log cabin experience. You don’t want to sleep in TOO much. The crowds and the heat pick up as the hours pass. That being said, the hike we picked out isn’t overly busy. What does that mean? It’s the perfect day. You don’t need to rush. So, after waking up in your authentic, historic cabin, get yourself together and go grab a bite. Grab a coffee and some breakfast at the Harvey House Cafe. We recommend hiking to Shoshone Point for an easy and quiet hike. The views are amazing and the crowds are small. It’s a win-win. Savour the views from here for a while before heading back. You have all day, and if there were any place to sit and collect your thoughts this would be it. Once you’re back, stop at Bright Angel Bicycles for healthy sandwich and salad options. You’ll need the fuel because next up you’ll be renting a bike from the fine folk at Bright Angel Bicycles. 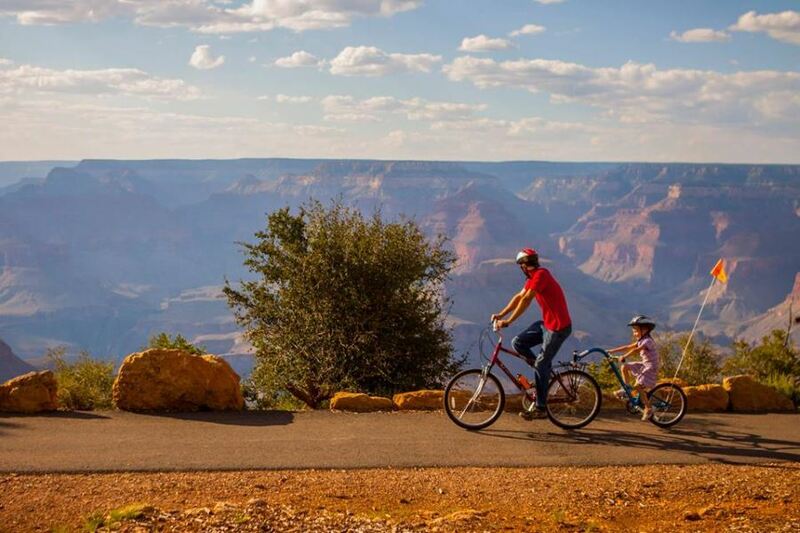 A bike tour of the Canyon is a sure-fire way to enjoy your day. Now, the heat might be getting to you at this point. We have a solution: Ice cream. Head to Bright Angel Fountain near the Bright Angel Trailhead. They scoop big portions of ice cream. Sit on the deck and cool off. When you’re done your frozen treat, go unwind at your cabin and think back on all the amazing sights you saw today. Get yourself cleaned up. 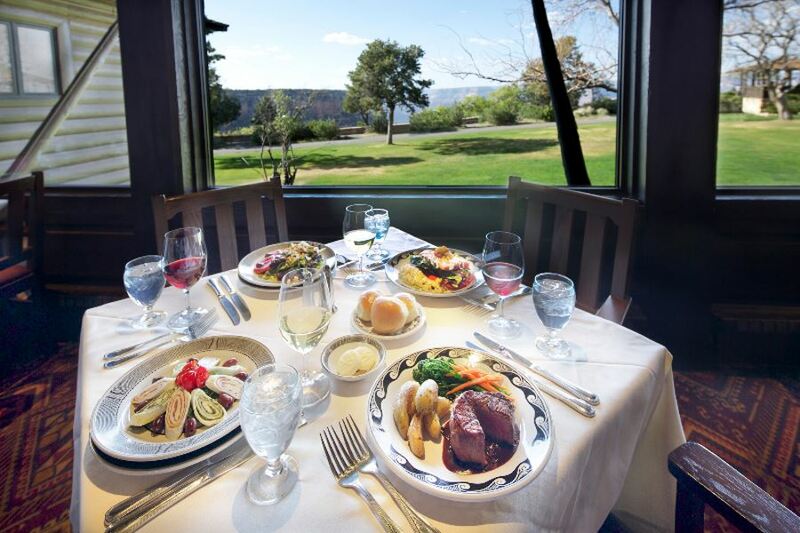 Your reservation at the El Tovar Dining Room is coming up. The restaurant is near the edge of the Canyon. The food is sublime. We think it is a great way to cap off an exciting day at one of the most beautiful natural wonders of the world. PS have the Crème Brûlée for dessert! Find how to plan your perfect day in these 10 stunning mountain locations! If you want to find 10 best hikes in Grand Canyon National Park, please click here!